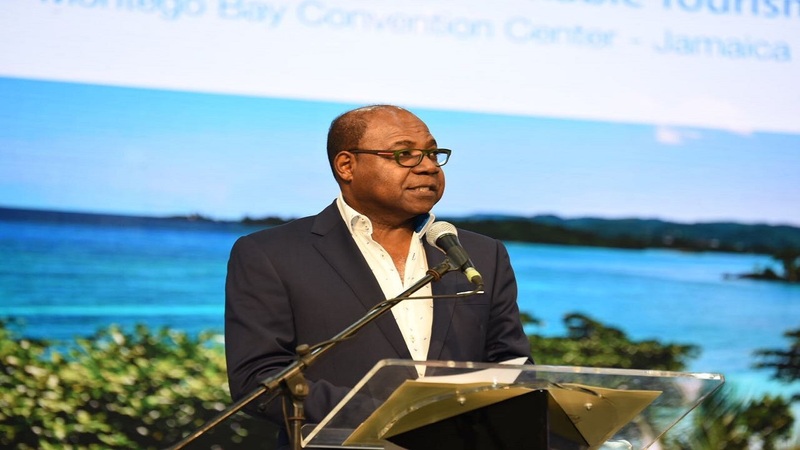 The signing, between Jamaica’s Minister of Tourism, Edmund Bartlett and Mexican Secretary of Tourism, His Excellency Enrique de la Madrid Cordero, took place at the Westin Palace Hotel in Madrid, Spain. 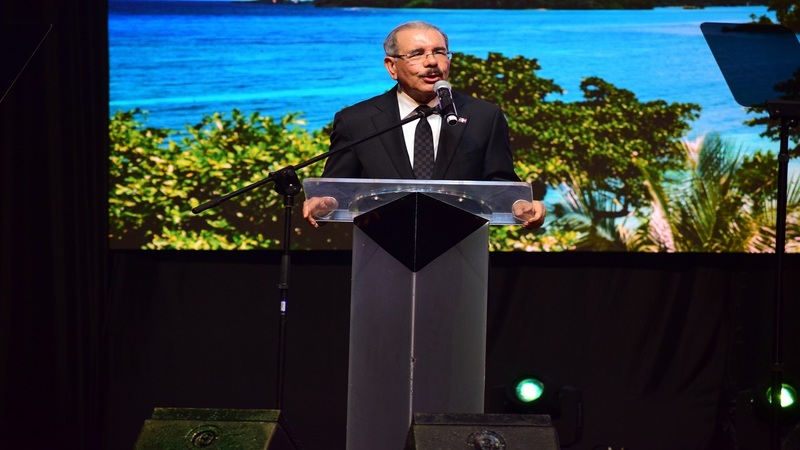 Jamaica and Mexico have signed a memorandum of understanding (MOU), to concretize a multi-destination marketing arrangement which will create ease of travelling between destinations and increase arrivals. In a statement made following the event, Minister Bartlett said that the MOU was historic, as multi-destination agreements have now been signed with the four major partners in the region – Jamaica, Cuba, Dominican Republic and Mexico. “We anticipate that this agreement will have a major economic impact on the region. Not only is it the first of its kind in the Caribbean but it is a symbiotic arrangement that will allow us to provide a market for close to 33 million people. 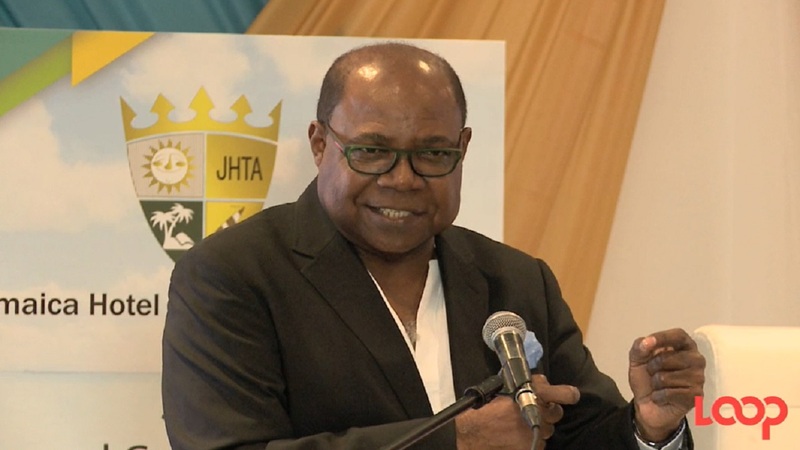 It will also allow us to develop and exchange partnerships with large airlines and major tour operators,” said Bartlett. His Excellency Enrique de la Madrid Cordero shared in his excitement about the new agreement, stating that the move to market the countries together is strategic as it will also aid both countries efforts to get a bigger share of markets such as South East Asia. A joint summit is scheduled to take place by March 2018 with high-level representatives from Jamaica, Cuba, Dominican Republic and Mexico to discuss the marketing arrangement in greater detail. The tourism ministries will also appoint someone at a later date to propel the details outlined in the MOU and provide measurable objectives.